With our latest update comes an important product changes and tons of new features that will help you organize your personal and curated content. 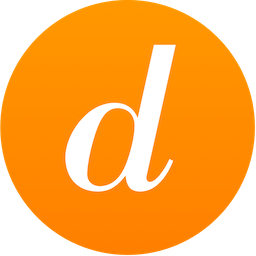 Our first decision is to combine Dashboard and Library into one single product. Dashboard was aggregating social media accounts, while Library was focusing on content from the public domain. It has been some time since we wanted to regroup them into one single product that provides a place for all your sources of inspiration: Social media, blogs and the best of the public domain, including old movies, copyright free music, and millions of education resources. 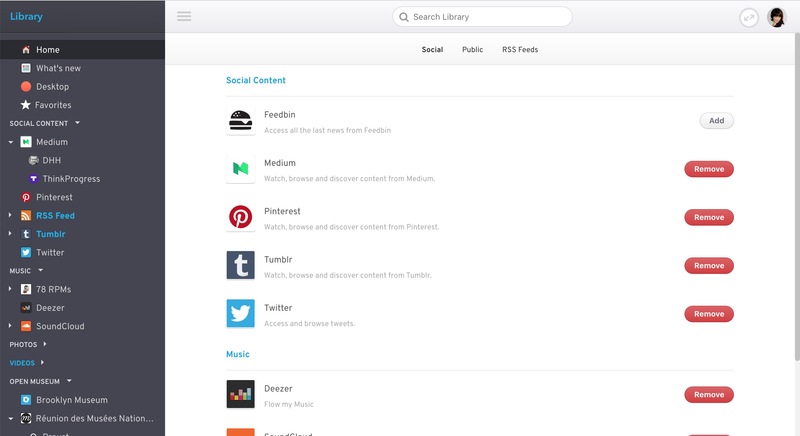 We have introduced categories to better organize the content in your sidebar. You now have better visibility on your services and pins. 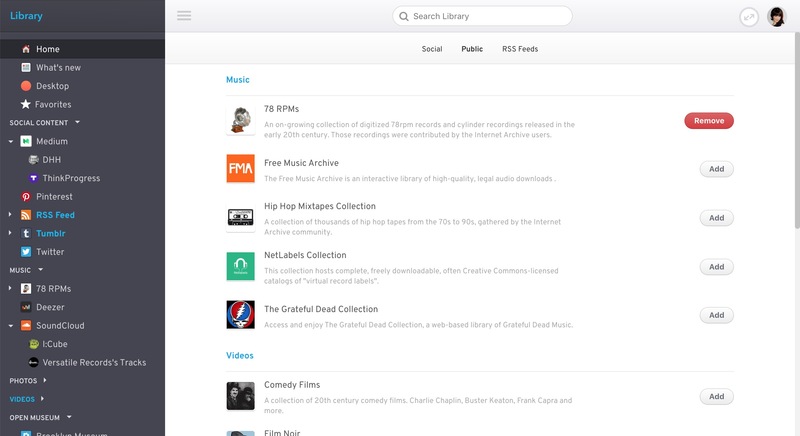 You can easily find music, videos, educational material or books. As you can see, all the content from the public domain has carefully been organized. The material that you want to follow will be added automatically in the appropriate section. For example, 78 RPM that contain almost 4 millions of digitized old 78-inch vinyl will go to the music section. 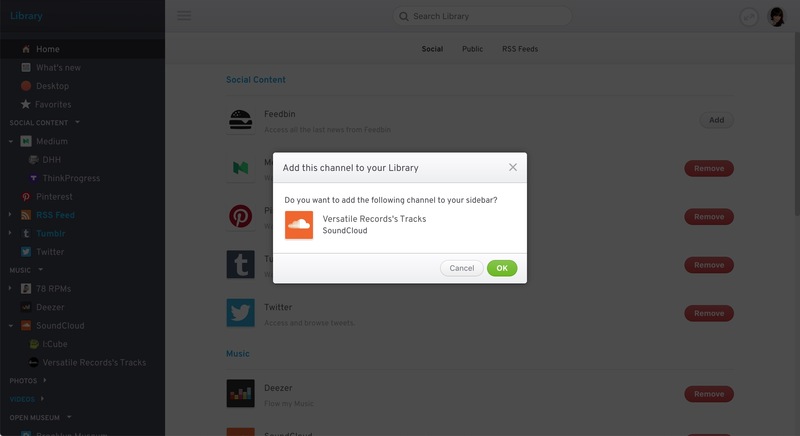 Library includes sharing features which allow you to directly share a channel from your sidebar to another user. 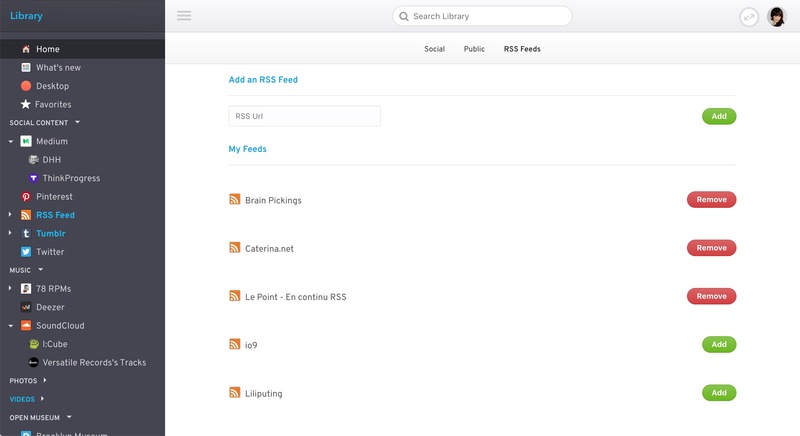 We have included a real RSS feeds reader as part of Library. Just go to the RSS section to add a new feed to your sidebar. We hope you will love the new direction and new features. We are happy to count you among us, in our journey to build a personal, sincere and ad-free experience for our daily inspiration. Let us know what feature, what service you would like to see there.